I can't believe it's April! DC is gearing up for tourist season. The Cherry Blossoms are getting ready to bloom and the current 2015 peak bloom forecasts are: April 11-14 (according to the National Park Service) and April 9-13 (according to the Washington Post Capital Weather Gang). I would recommend going between April 10 or 11, and weekday afternoons are less crowded. I have covered the Cherry Blossoms yearly except last year due to my transplant. My photos for 2010 are here and 2011 photos are here. 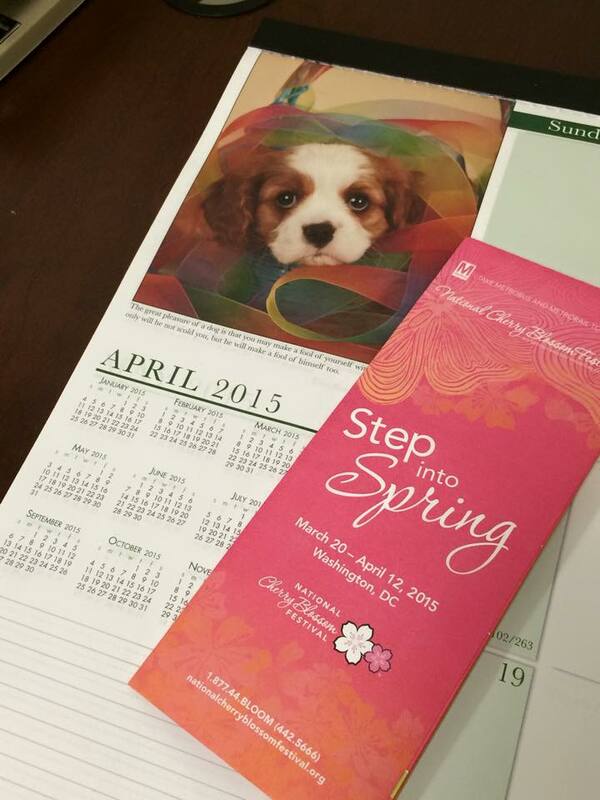 If you'll be in DC for the Cherry Blossom Festival, make sure you get your Metro map. Remember when you're using Metro escalators, stand right and walk on the left. Washingtonian commuters use the left for walking. 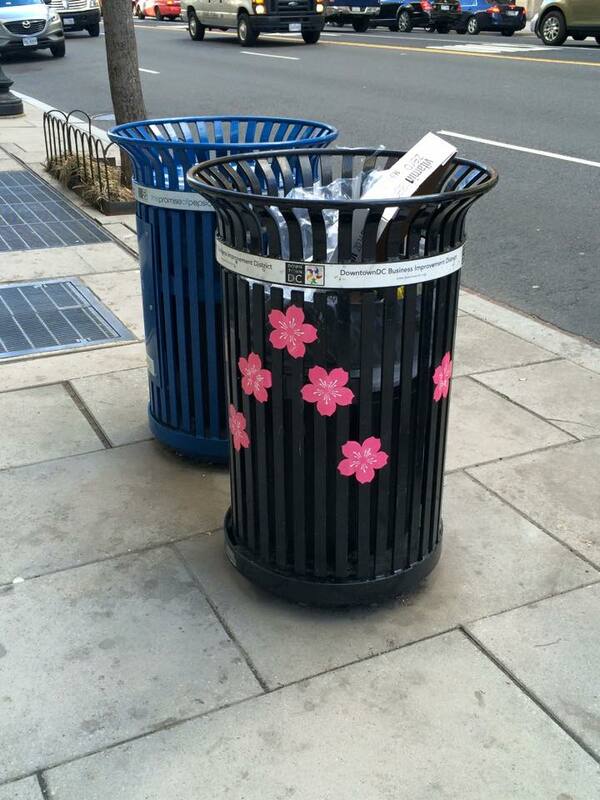 Pink Cherry Blossom stickers on DC trash cans. 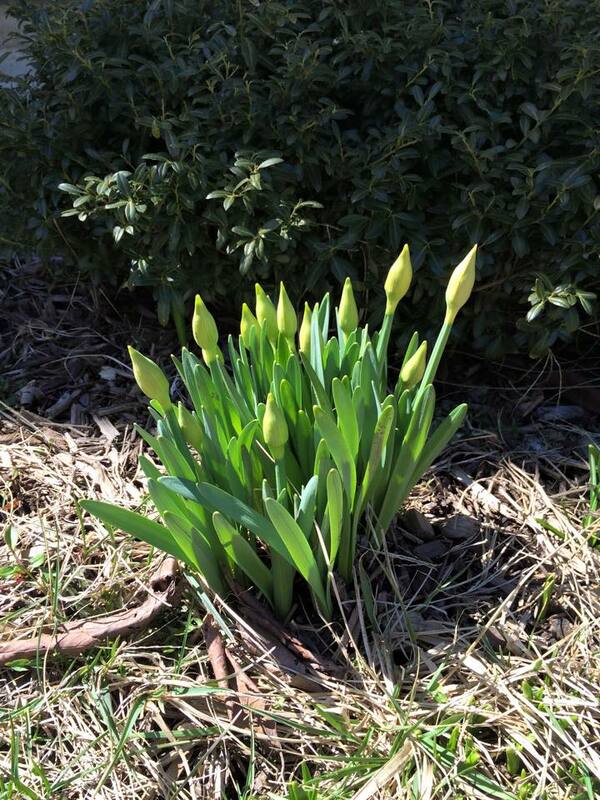 Lilies are no longer hibernating. Today, it's calm in the office, so I have time to take a break, eat a bowl of Captain Crunch and savor my Avocado. But as I stare at my bowl of Avocado, I am reminded of my childhood in the province. We had an Avocado tree in the backyard, and it was a delight when we'd harvest the fruits. We either ate them or gave them away. 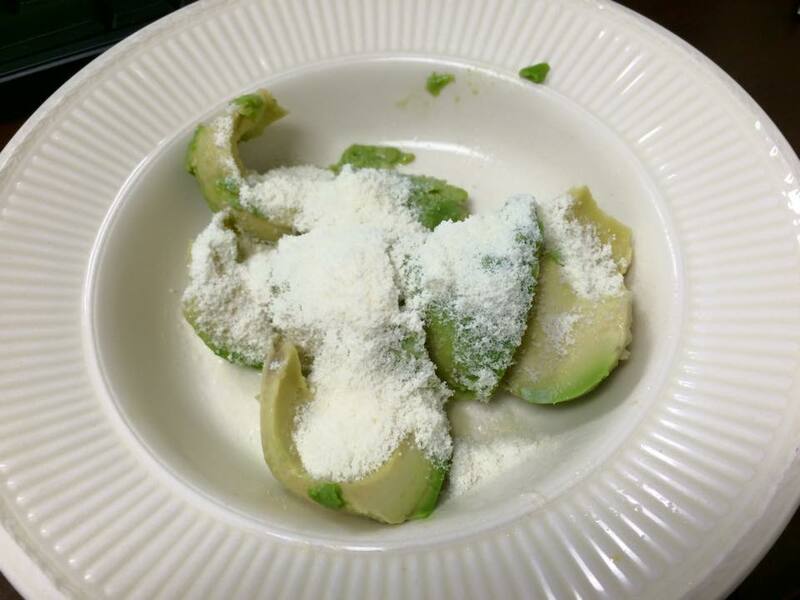 To this day, I still eat Avocados with milk powder and a sprinkling of sugar - just how my Dad taught me. Simple and sprinkled with happy childhood memories. How do you eat your Avocado? I think that spring is truly here! I am excited! How lovely that the blossoms are about to spring out in flower very soon. I like my avocado in guacamole. Yes, I am getting excited to see some blooms here. I do like guacamole from time to time. You won't believe this. An ex-colleague of mine brought avocado one time and ate it by dipping it in - hold your breath - ovaltine crystals/powder. I was so flabbergasted, but I tried and it was gooood!!!! With regrds to DC, I thought for sure I was going this year, but probably I need to plan way ahead of time. I really want to visit DC someday. Happy Easter. Do let me know when you decide to come visit. Time it during the Cherry Blossom Festival. It would be so much fun to go out and take photos with you. That is a great idea for avocado ice cream. I'll do that next time :). Hi Arglene, I'll be off to see the Cherry Blossoms this week. I'll be sharing some photos soon.